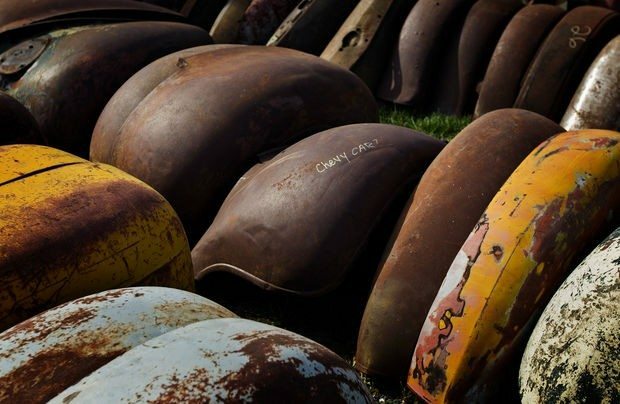 Fall Carlisle is a legendary collector and classic car swap meet, a car corral and an auction – all wrapped up in one amazing weekend. 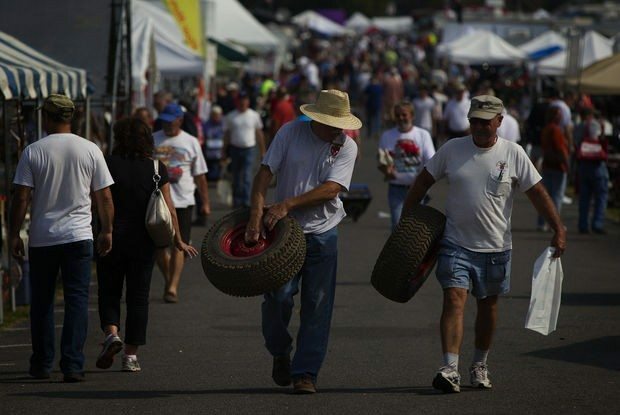 The Fall event marks the end of the Carlisle season, and this year, celebrates the 40th year of Fall Carlisle. Heacock Classic is proud to be the official Classic Insurance Sponsor for all the Carlisle events. The event plays host to tens of thousands of collector and classic automotive enthusiasts, who travel to the 150-acre Carlisle PA Fairgrounds from all points of the globe to buy, sell and celebrate all things automotive. This is a fun-filled weekend the entire family will enjoy, with over 8,000 vending spaces, and you will marvel at one of the largest automotive swap meets in the world.